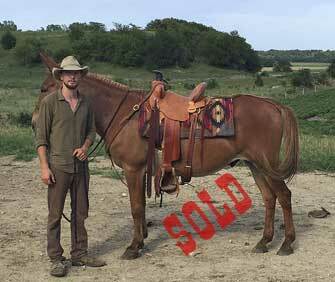 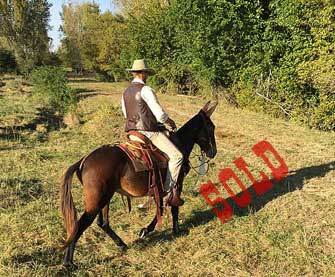 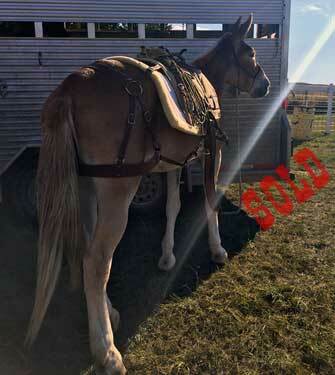 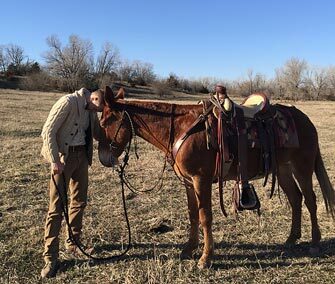 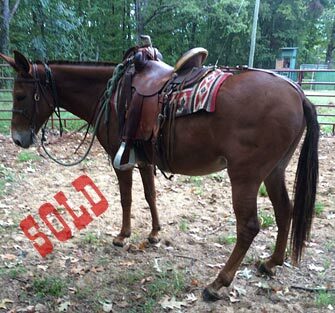 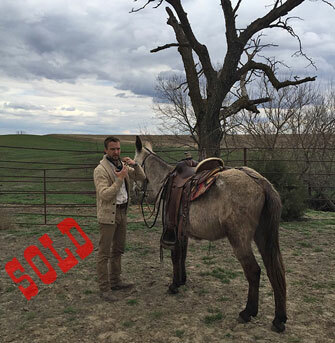 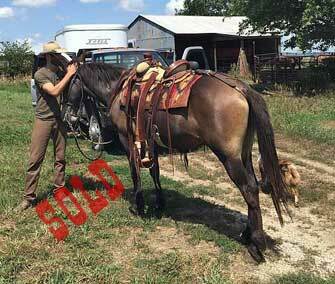 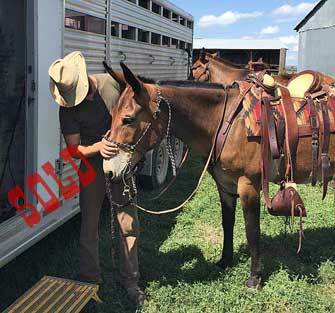 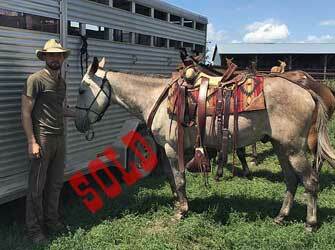 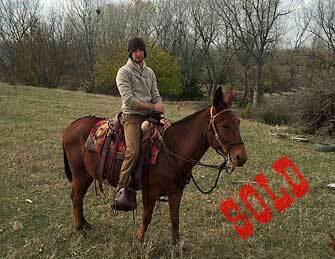 “ Drifter “, aka Red….A really gentle 15 hand mule that anybody can ride. 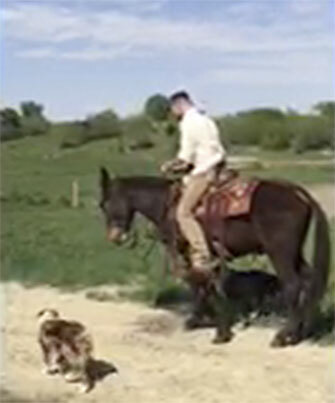 He is good on the trail or in hunting camp. 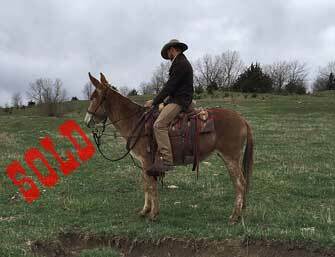 Just a nice, tough mule.